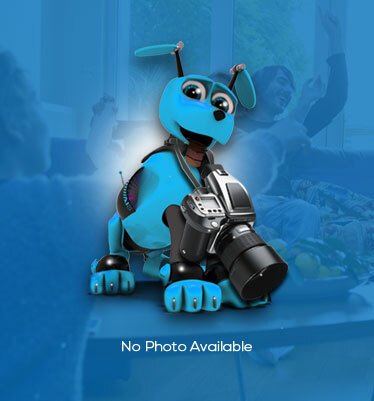 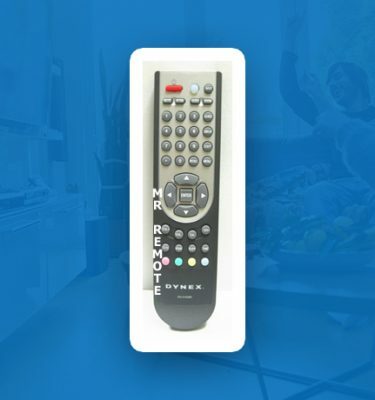 RemoteHound.com is your headquarters for the finest brand new TV, VCR, DVD, Audio, and Satellite remote controls at astonishingly discounted prices. 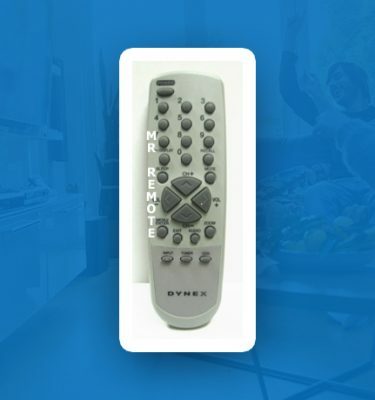 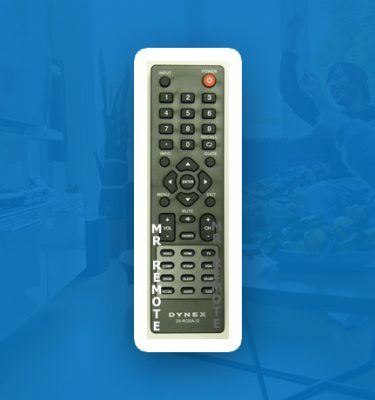 Dynex remotes, Lowest prices, Huge selection in stock for immediate delivery. 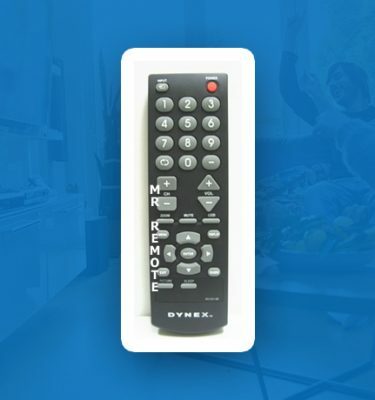 Dynex, a prominent manufacturer of quality and technologically advanced audio, video, communications, and information technology products for consumer and business markets, is one of the most widespread entertainment companies world wide. 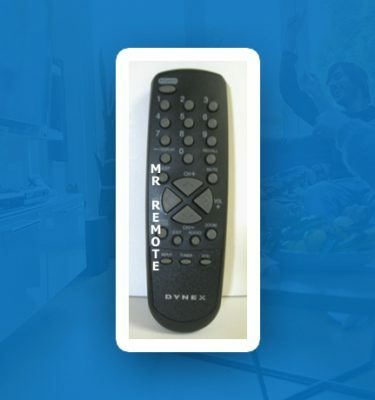 There is a wide selection of quality remotes designed, engineered, and produced by the company. 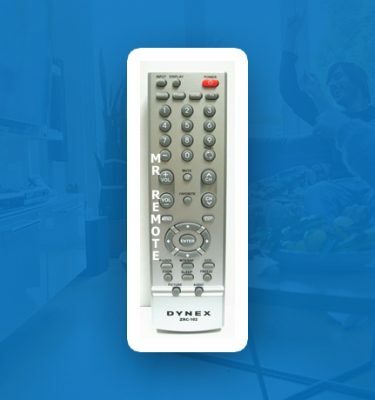 We’ve got your Dynex remote control, Blu Ray, Home Theater, DVD/DVDR TV/VCR combo, TV DVD combo, DVDR/VCR combo and Audio remotes. 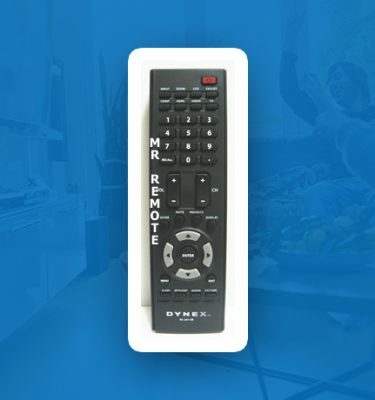 Forget about trying to program one of those generic tv remotes we have your replacement remote IN STOCK NOW. 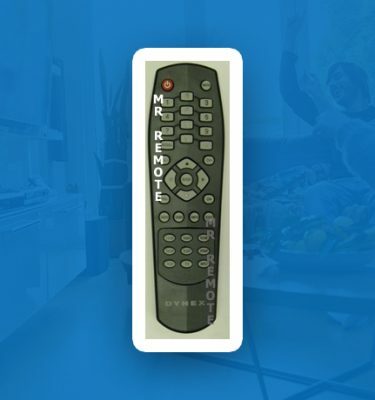 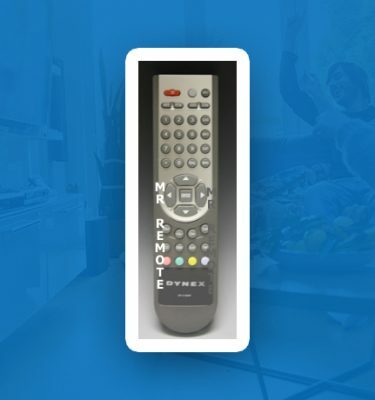 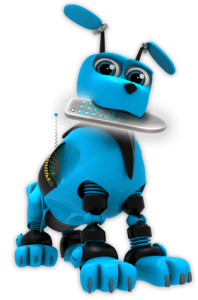 Search using the model number from your TV, DVD, VCR, or Satellite Receiver and our RemoteHound will retrieve your tv remote and send you a brand new one. 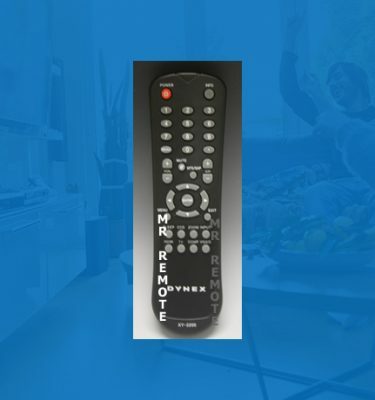 No questions asked, 30 day 100% SATISFACTION GUARANTEE! 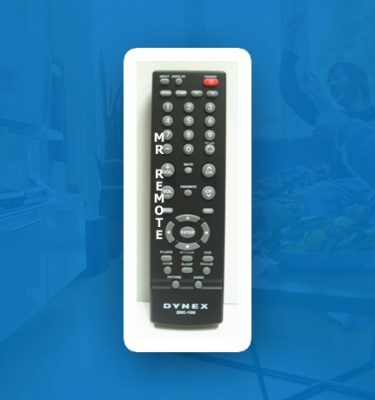 View cart “Dynex 098TRASWANEDYA” has been added to your cart.